Here are basic catholic prayers to help you form a close loving relationship with God. A sign of the cross is the simplest of basic catholic prayers. The saints had a secret. They were always aware of God's presence. Say the name, “Jesus” often, as you would say a friend’s name. Use the name, “Jesus” to drive away fear, to rescue from temptation, to banish loneliness and to conquer your faults. 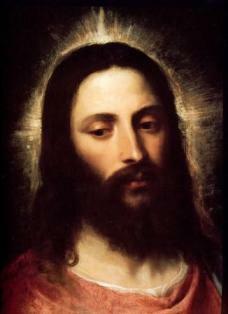 When you tenderly say the name, “Jesus”, God Himself hears and quickly attends to you. My Queen! My Mother! I give myself entirely to you, and to show my devotion to you, I consecrate to you this day, my eyes, my ears, my mouth, my heart, my whole being without reserve. Therefore, good Mother, as I am yours, keep me and guard me as your property and possession.